Gravy makes for a wonderful side dish as it complements different types of food. Even if you’re already an expert at making gravies, however, sometimes the mixture just turns out too thin. Gravies can be as thin or as thick as you like, by the way. However, if you want to thicken up gravy as you’re cooking it, there are lots of ways to do it. All you really need is a thickening agent. And below, I have listed several items (food, ingredients, etc.) that you can use to thicken the gravy. Using flour is one of the quickest ways to thicken any sauce (including gravy). It’s also one of those ingredients that you always have around in your pantry. Get a bowl and mix flour and water together (you can eyeball this, but there should be a little more water). Stir until the mixture has a smooth consistency. Gradually add the flour and water mixture to the gravy and keep stirring. Remove gravy from heat once you achieve the desired thickness. A cup of gravy needs about 2 tablespoons of flour and water mixture to thicken up. Make sure that you do not put flour in the gravy directly. The flour and water mixture should be made in a separate bowl. Do not use hot water for the flour and water mixture. Instead, use cold or room temperature water. Cornstarch is another staple in the pantry and is a popular choice as a sauce thickener. Cornstarch works in the same way as flour (as thickening agent) – however, cornstarch produces less lumps. In a separate bowl, combine cornstarch and water together. Stir well until well combined. Add the cornstarch and water mixture into the gravy gradually. Keep stirring the gravy so as to spread the thickener evenly. Once the desired thickness is achieved, remove the gravy from the heat. As a thickener, cornstarch works better than flour as it results in less lumps. Do not combine cornstarch with hot water. Use room temperature or cold water instead. 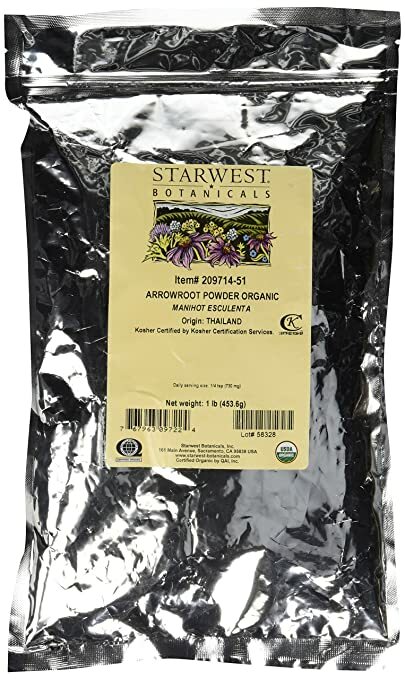 Arrowroot (a type of root crop) powder is a type of flour. Like flour and cornstarch, you can use it to thicken sauces, soups, and gravies. Mix arrowroot powder with water (cold) or milk. Stir until the mixture forms a slurry. Add the slurry mixture into the gravy and stir until well blended. 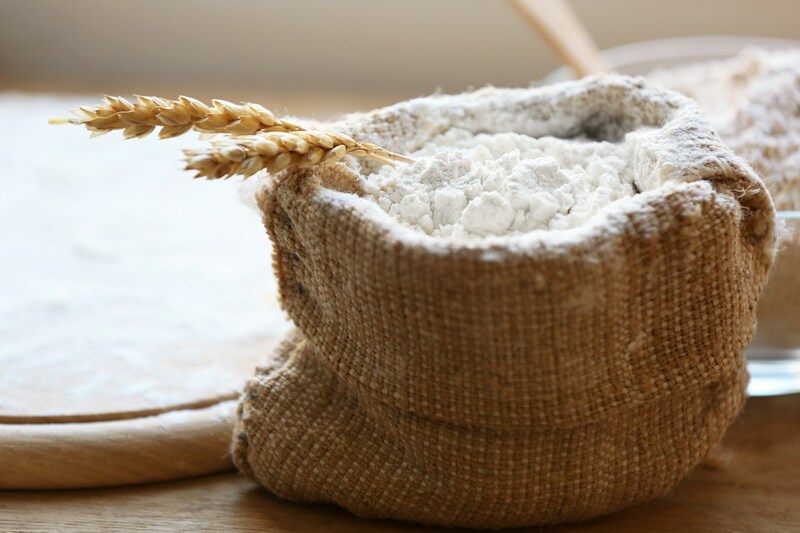 Arrowroot powder is a healthier option than All Purpose flour. Using arrowroot as thickener will not affect the color of the gravy. Its transparent nature will only make the mixture glossy. 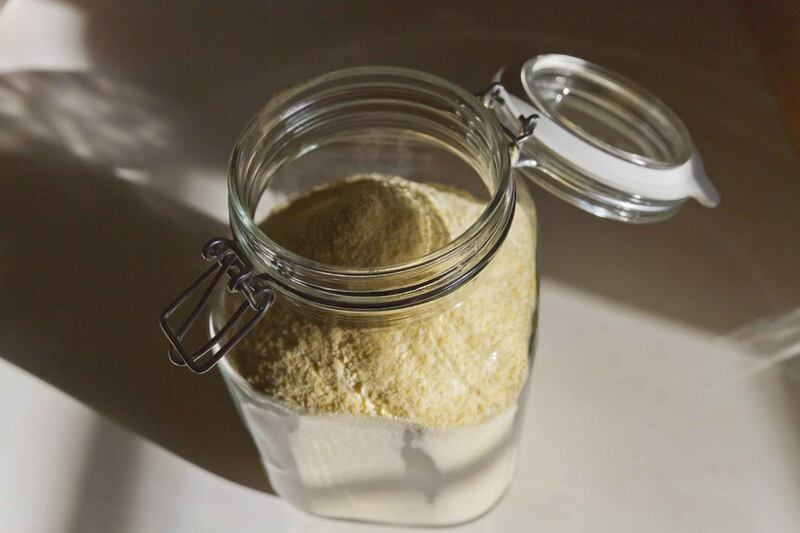 While you can use Arrowroot powder as thickener all by itself, you can also combine it with flour or cornstarch (which are also independent thickeners in themselves). Mix 1 tablespoon of flour or cornstarch with 2 teaspoons of arrowroot powder (standard ratio). Combine the flour mixture with water and stir until you get a paste. Stir the mixture into the gravy and allow to boil for a few minutes. The combination of arrowroot and flour or cornstarch will not result in a transparent/ glossy mixture. Adding arrowroot to flour helps remove the “floury” taste in the gravy when used as a thickener. As another starch thickener (like cornstarch and arrowroot), you can also use tapioca flour as a thickening agent for gravies. Mix tapioca flour with water and create a paste. Add the paste-like mixture to your gravy gradually and stir well. Once the gravy achieves your desired consistency, remove from heat. Like arrowroot, Tapioca is also colorless and will add a glossy characteristic to your gravy. 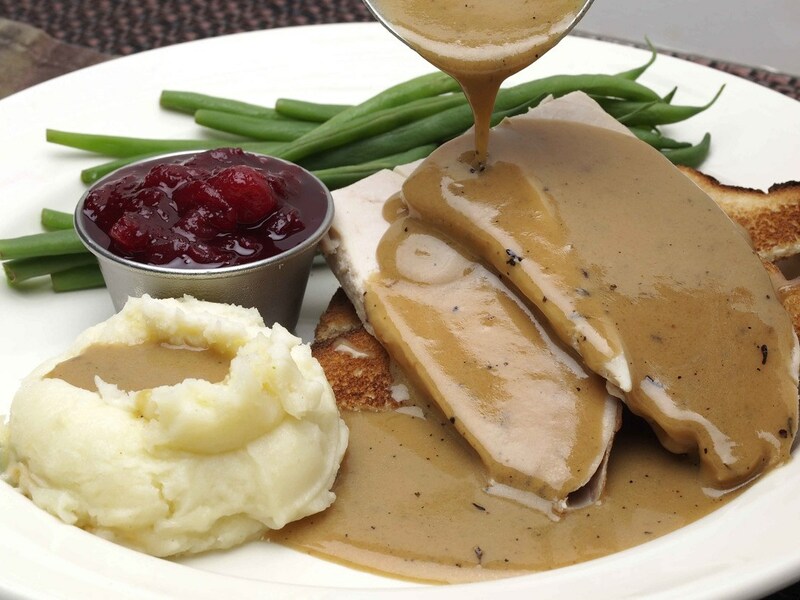 To add flavor to your gravy, you can use a combination of fat and flour as a thickener. The fat can be olive oil (or any kind of oil), butter, or meat fat drippings. In a pan, put your chosen fat and turn the stove to medium high heat. Add flour and stir. Break all the lumps as you’re stirring. When the fat and flour are already well combined and heated up, transfer the mixture to the gravy. Stir everything up to combine the thickener with the gravy. Use 50-50 ratio for the fat and flour (half fat ingredient, half flour). You can repeat the process (and add more) if you need to. 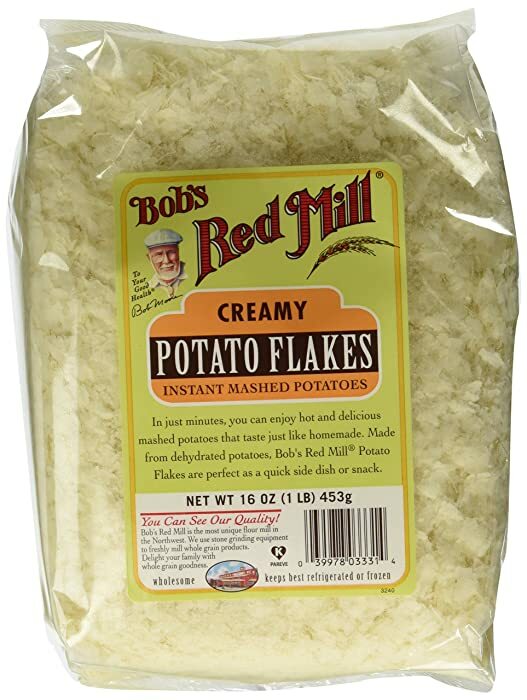 Instant mashed potatoes are ready in minutes because all you need to do is add water and milk to the dried mashed potatoes. If you have this type of food in your pantry, you can use it as gravy thickener. Directly add a teaspoon of instant mashed potatoes into the gravy mixture and stir. If the consistency of the gravy is still not thick enough, add some more. When done, remove from heat. Keep in mind that instant mashed potatoes are dried up potatoes. Once hydrated, the mixture will expand. It is for this reason why you need to add a small amount of said ingredient into your gravy at a time. Adding too much mashed potatoes (and too soon) can result in super thick gravy. Tomato paste is a thick mixture that can also be used as a thickening agent. Add a teaspoon of tomato paste to the gravy mixture. Add more teaspoons of tomato paste as needed. Tomato paste will greatly alter the taste of regular gravy. 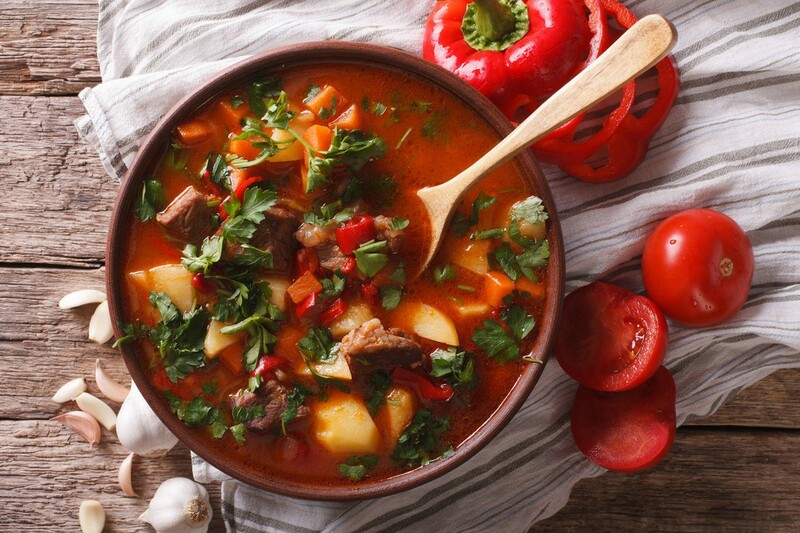 If tomato flavor will complement your dish (for the gravy), tomato paste would make for a good option as a thickener. The combination of fat drippings (more flavorful than unused oil), water and flour will make a thick gravy-like slurry that you can add to regular gravy to make it thicker. In a skillet, heat up meat drippings to liquefy it. Get a container (with a tight seal), put a mixture of flour and water inside, and shake vigorously. Combine the flour mixture with the heated fat drippings and mix well. Add the mixture to cooking gravy until it’s thick enough for you. The fat dripping, flour, and water combination can already serve as gravy itself. Using this combination as thickener will add more flavor to the gravy as meat drippings are really flavorful. Gelatin mixture can transform liquid into a soft solid form. By using a little gelatin powder, it can work as thickener for gravies. Add gelatin powder to water. Add the gelatin mixture to gravy while stirring constantly. When the mixture is already becoming thick, remove from heat. Remember to keep stirring as the gravy cooks as you don’t want the gelatin to settle in form. 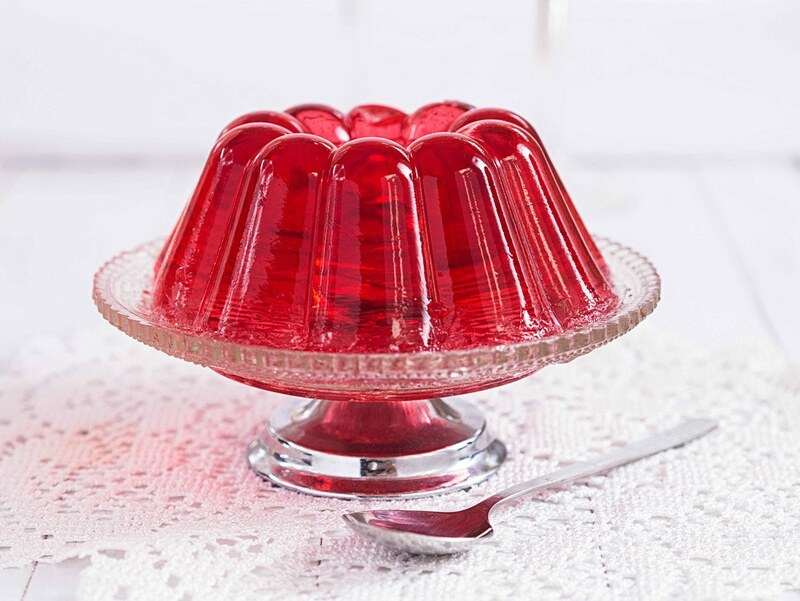 Don’t use full strength gelatin mixture – you don’t want your gravy to have a solid form. Gravy can get watery when placed in the refrigerator. The reason for this is that the trapped moisture can get into the gravy mixture and dilute it. You can thicken up leftover gravy by adding a thickener to the mixture when you reheat it. To minimize the formation of lumps (especially when adding a powdered thickener), keep on stirring the gravy mixture. You can also break (or crush) lumps as you see them. If you’re using gravy for pie filling, adding some gelatin mixture to the recipe will make it less leaky. When creating a slurry for thickener, you can eliminate the lumps by pushing the mixture through a sieve. Lumpy gravy mixtures can be made smoother by using a blender. Most blenders can’t handle hot food, however – and if this is the case, make sure that the gravy is cold before blending it. Q: How to thicken gravy with flour without lumps? A: First of all, use cold water (not hot water). Also, remember to keep stirring while adding the mixture to the gravy. You can also push down lumpy flour mixture through a sieve before adding it to the gravy. 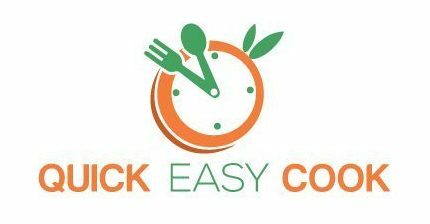 Q: How to thicken gravy in a slow cooker? A: You can use any of the thickening agents I mentioned in this post. Just add the thickening mixture into the gravy until it thickens. Since constant stirring is recommended, however, you might need to transfer the gravy to a saucepan to finish the thickening process. 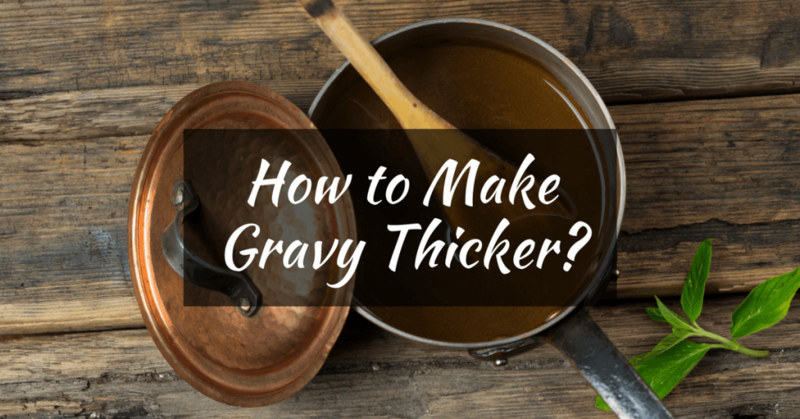 Q: What are some good gravy thickener products? A: Flour, baking ingredients, and spices are some of the best thickening agents for gravies. With all the choices I gave you in this article, you will surely be able to thicken your gravy as you like it. Choose the method or option that’s most suitable to the type of gravy that you’re making – and the result will surely be successful. Do let me know in the comment section which method you found the most useful. Also, feel free to share this post with friends who are fond of making gravies.